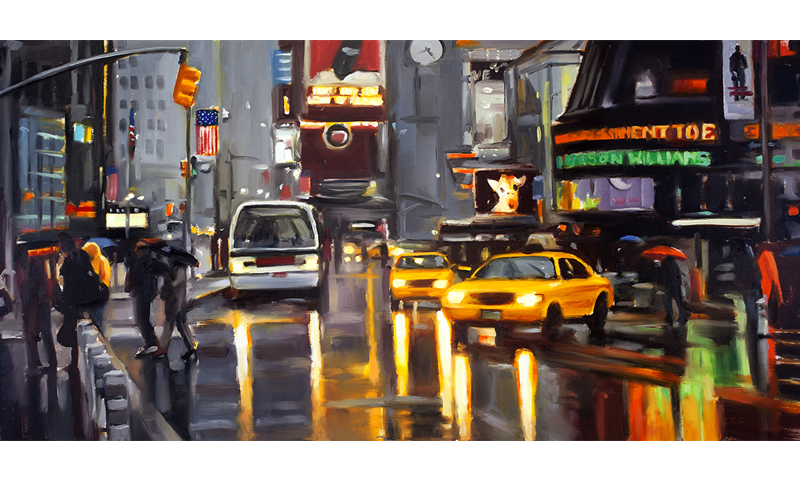 I’ve been a full time artist since leaving art school in Manchester in 1986. 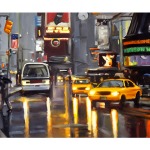 I’m best known for my paintings of urban landscapes, usually of Manchester and the North West of England, but also of New York and other cities. 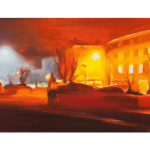 I’ve had some high profile exhibitions including one of the opening exhibitions at the Lowry in Salford in 2000, and at Manchester Art gallery in 2006. 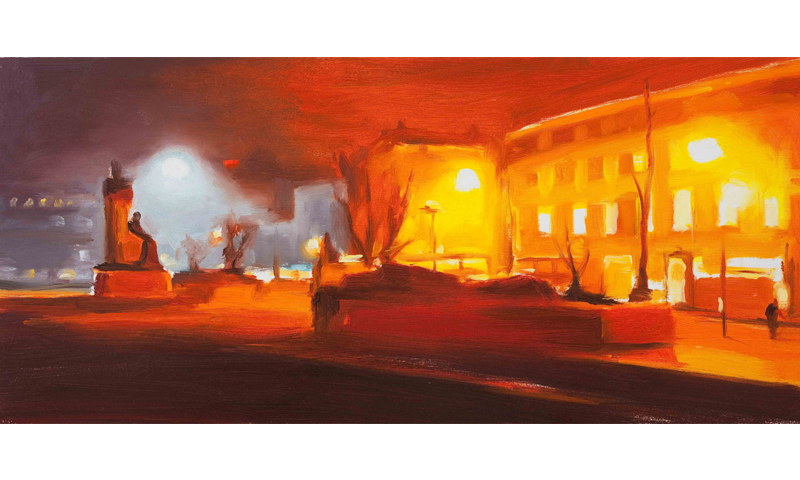 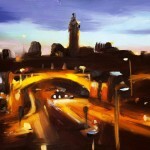 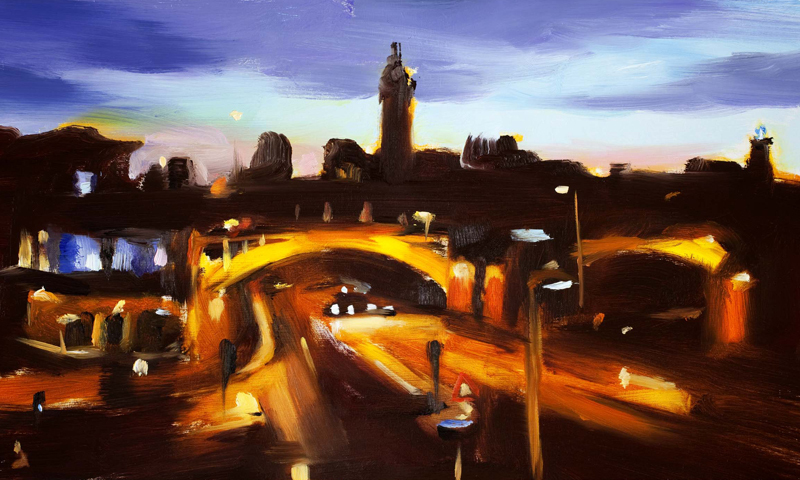 In 2005 I was the subject of a 30 min documentary on the BBC: Liam Spencer – A Picture of Manchester.